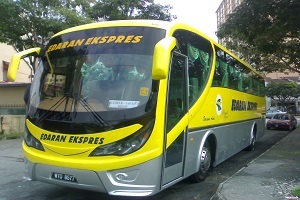 Edaran Express specializes in providing express bus service from TBS (Terminal Bersepadu Selatan) to Kampar, Tapah and Bidor. 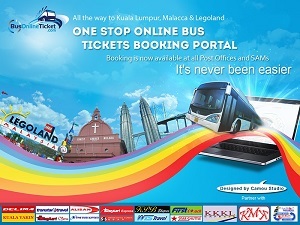 They are the only operator in the market serving the route. Their most famous route is KL TBS to Kampar selling at RM16.6. Because of the Tunku Abdul Rahman University College in Kampar town, many students rely on this bus service to go from TBS to Kampar for schooling.